CB-650 - NexSens Technology Inc. The platform integrates three 30-watt solar panels on the tower with space for up to three 28 A-Hr batteries in the data well. 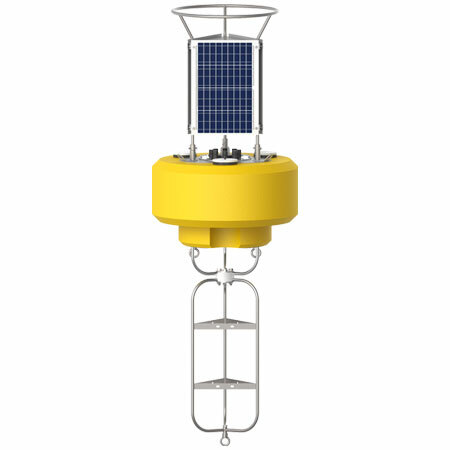 A 10-inch diameter by 22-inch tall data well provides a watertight housing for batteries, data loggers, sensors, and other hardware. Constructed of cross-linked polyethylene foam with a heavy polymer skin and an indestructible stainless steel frame, the CB-650 is designed for years of service.